Visiting Cowtown on Canada’s western coast? This booming oil town has it all for visiting tourists, from trendy nightlife to rugged outback and little bit of everything in between. We’ve compiled the top five things to do in Calgary. 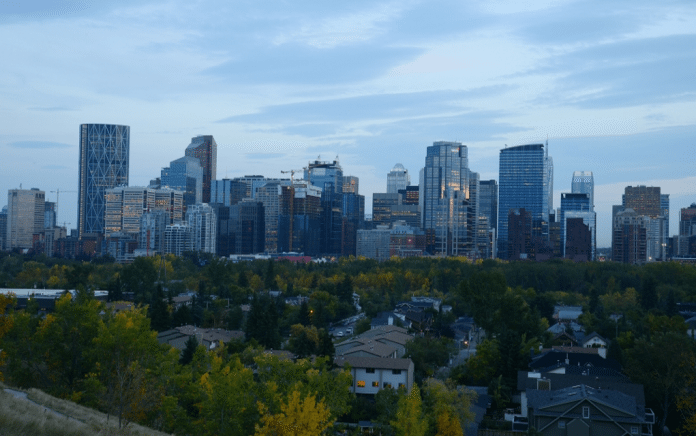 Visiting Calgary in July? Be sure to block out some time to see the sights at this world famous rodeo. Don’t think it’s all calf roping and bull riding though, the stampede boasts incredible musical shows featuring international superstars and amazing performances by riders and performing groups. There is also a glut of local food and carnival attractions for the kids. 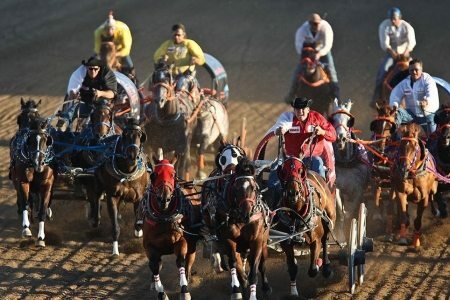 The ten-day event calls itself “The Greatest Outdoor Show on Earth” and its roots can be traced back 1886 when the Calgary and District Agricultural Society held its first fair.